In Christmas Tree Lane, kids will learn about the Names of Jesus surrounding His birth over the course of five weeks. They will explore not only the meaning of the name but also how that name makes a difference in their own life. Through fun art-type activities, goofy Christmas tree trivia, wacky Christmas tree investigations, Christmas Bible stories and creative ornaments based on His names, kids will walk away with a deeper understanding of Jesus’ birth and the true meaning of Christmas. 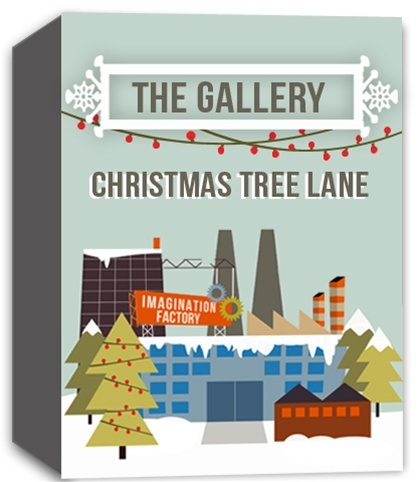 This unit can be used as a stand alone seasonal curriculum, or as a part of the year long series Imagination Factory.